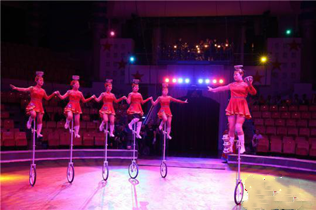 ​An acrobatic troupe from Inner Mongolia won the Golden Bear Award, the top prize at the International Circus Art Festival in Izhevsk, Russia, which ran from March 6 to 10. 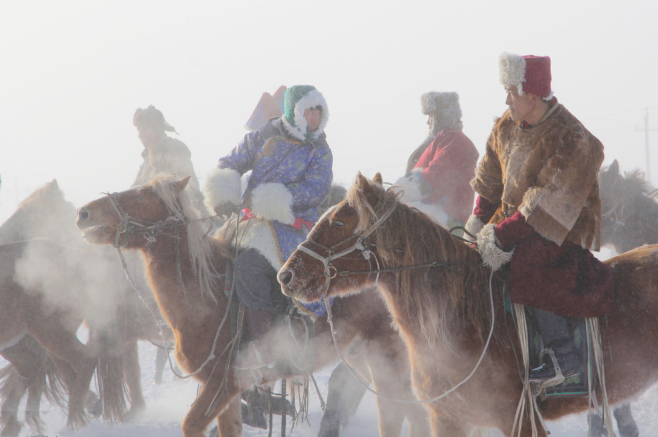 In recent years, Inner Mongolia has worked to strengthen its horse industry and now breeds a large number of high-quality varieties of horses. 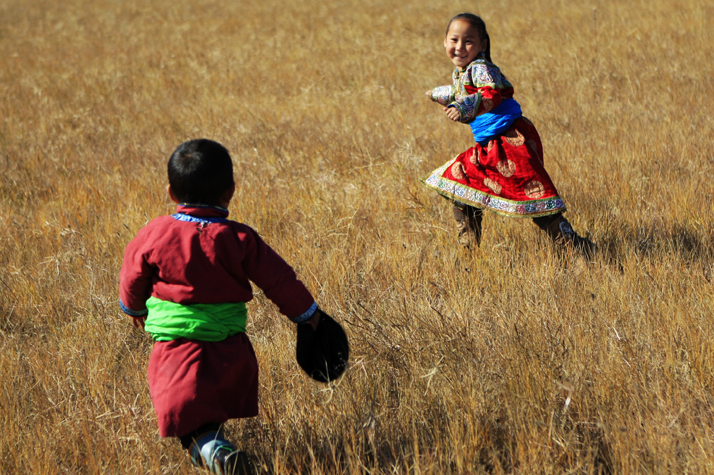 Nowadays, many horses can be seen on Xilin Gol Grassland under the guidance of local herdsmen. 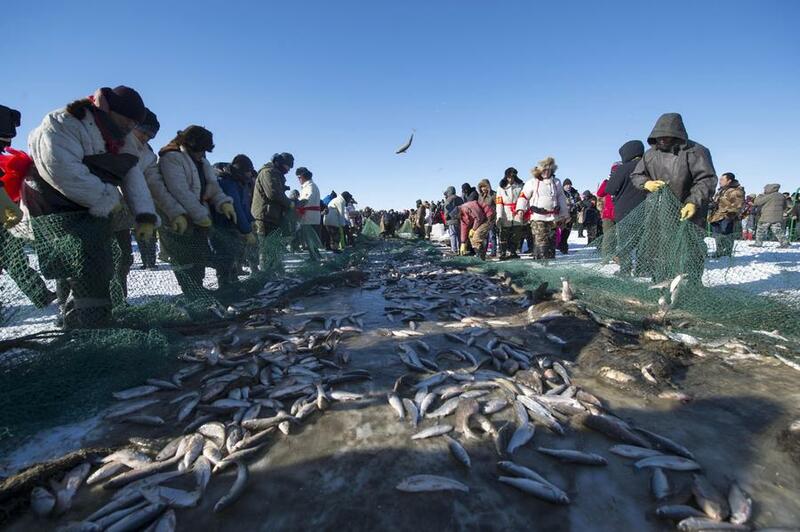 In recent days, fish migrations are occurring at Dalinor Lake in Hexigten Banner of Chifeng, North China's Inner Mongolia autonomous region. 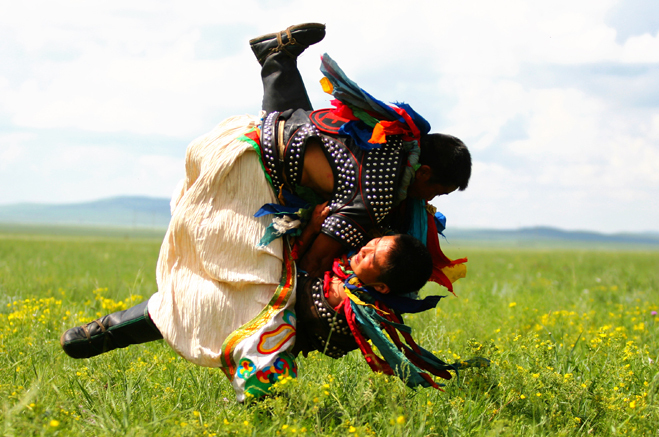 The promotive video to introduce a real and beautiful Inner Mongolia autonomous region.